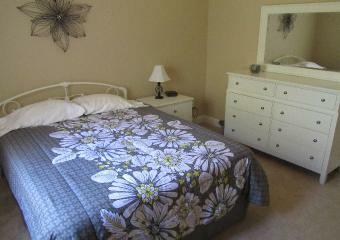 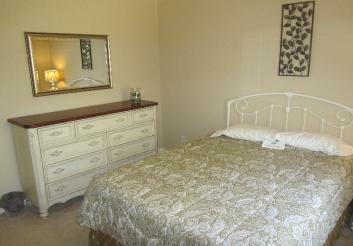 Bedroom 6 with queen size bed and side table. 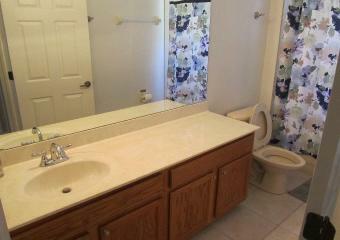 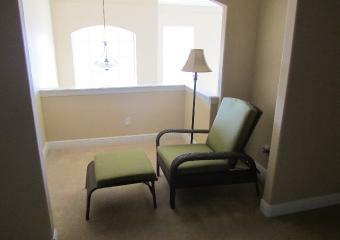 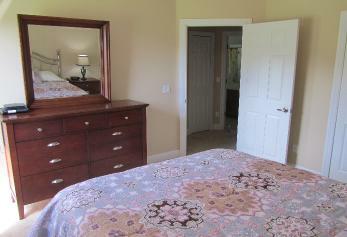 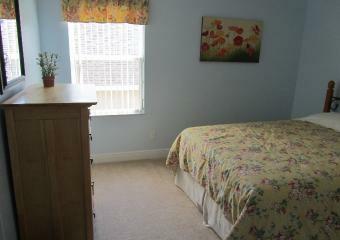 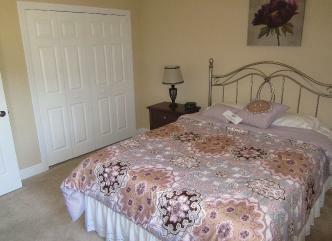 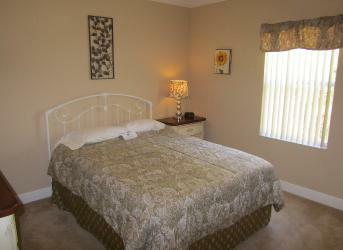 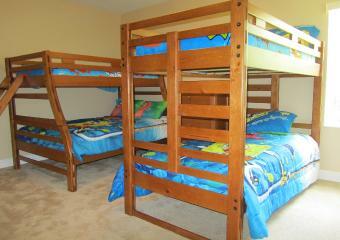 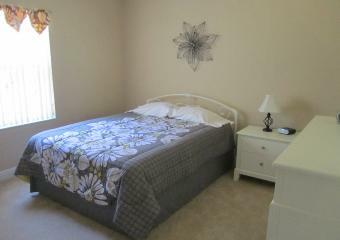 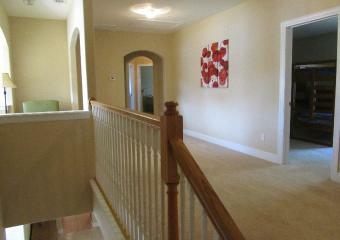 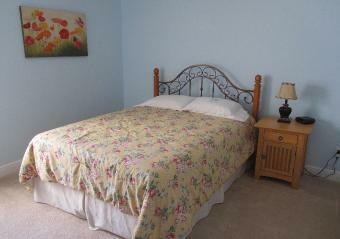 All bedrooms have a large closet and ceiling fans. 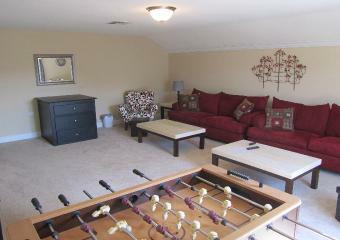 Upstairs entertainment room with 55" Flat panel TV, foosball, video games, netflix movies, and local TV. 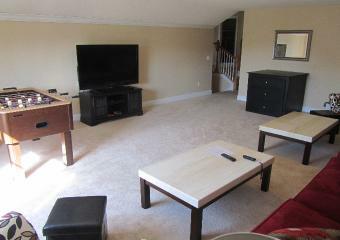 Lots of room for board games too.